Kingfield News Winter 2014/15 Edition Available Now! Welcome 2015! 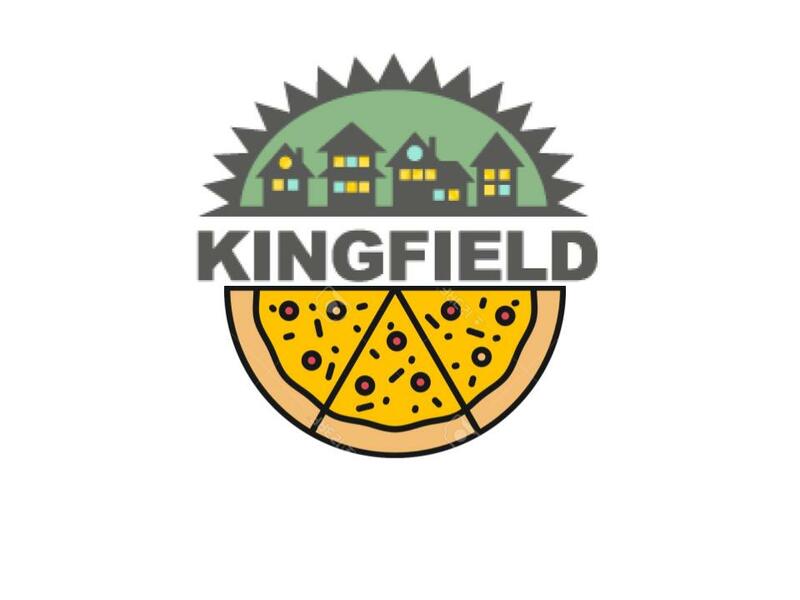 Get the latest news on all things “Kingfield” in the latest newsletter. This edition is being mailed to all Kingfield homes and property owners right now, but if you cannot wait, you can also read it here! Be sure to also sign-up to receive the free, weekly Kingfield eNews, courtesy of KFNA. the link to register is on the lefthand side of the website!